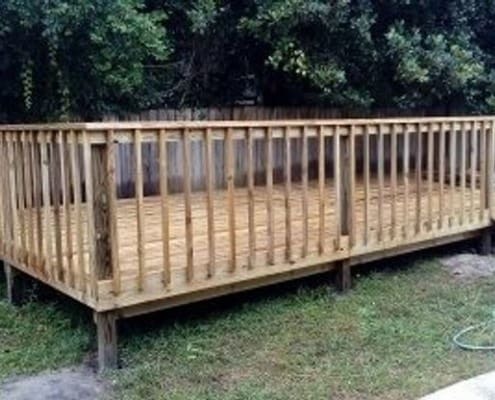 Let our skilled team of craftsmen build your simple or custom deck with patio cover for year round enjoyment & instantly increase your homes value. 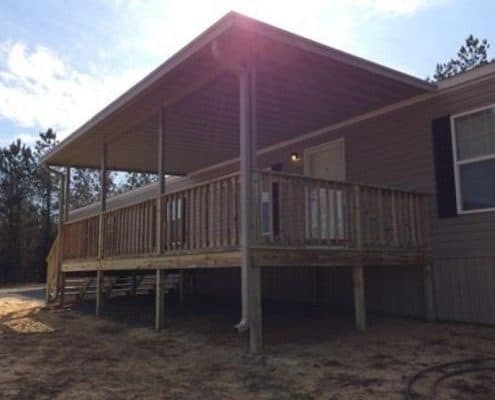 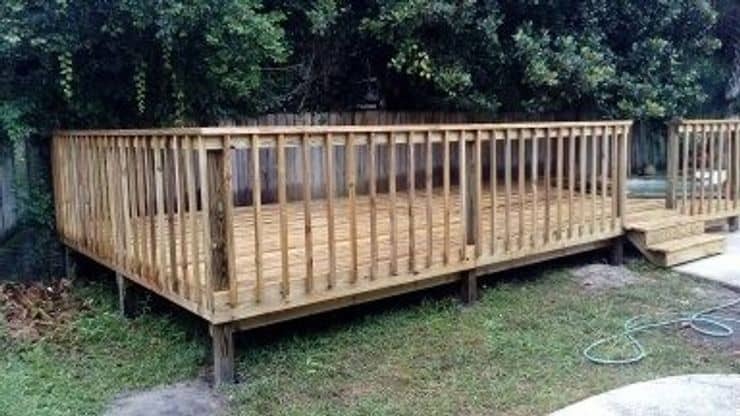 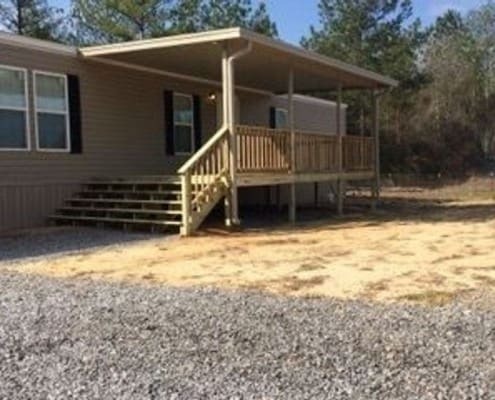 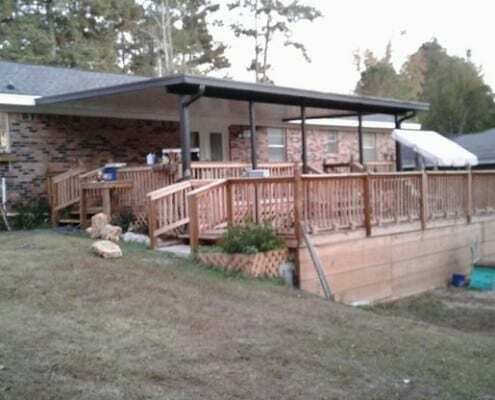 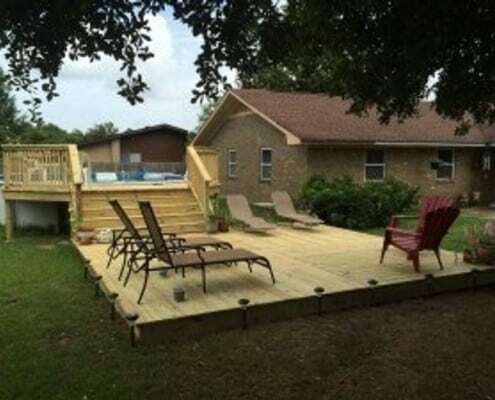 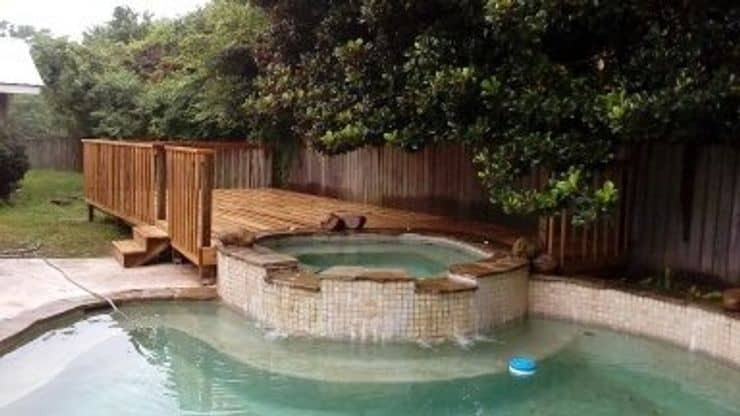 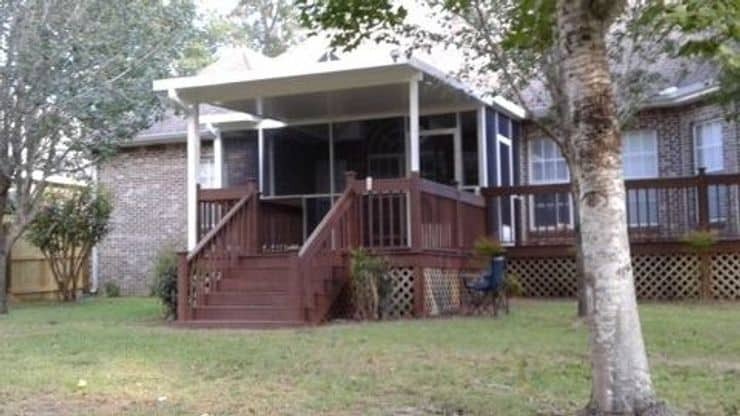 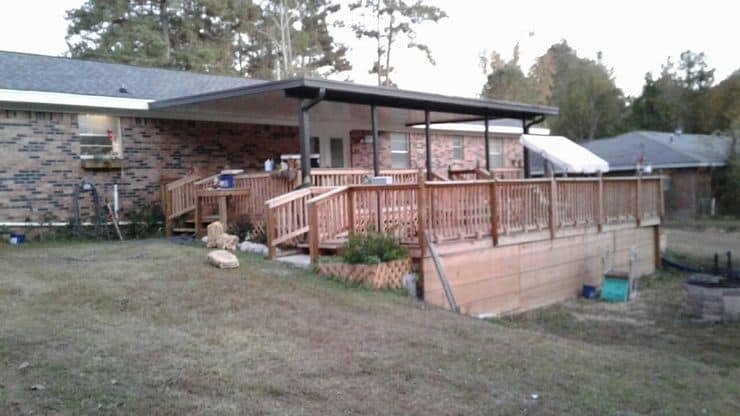 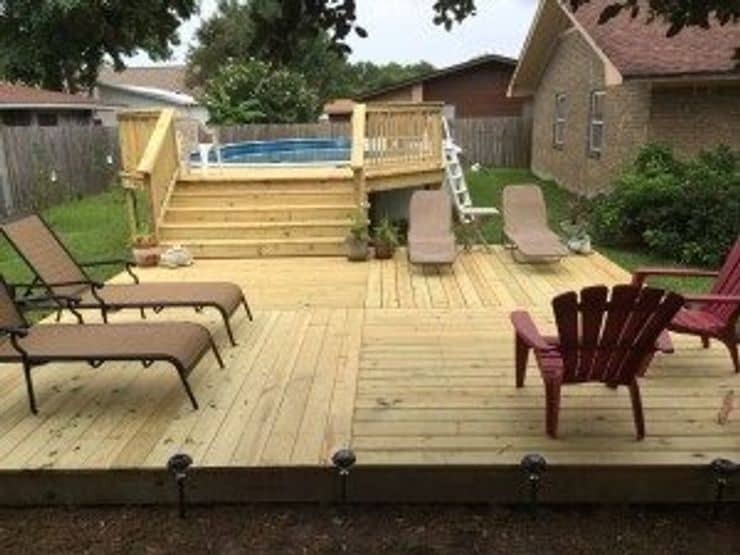 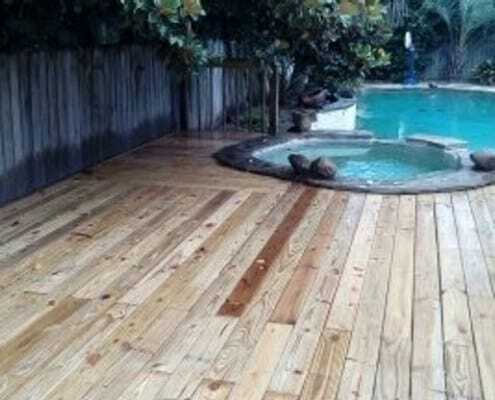 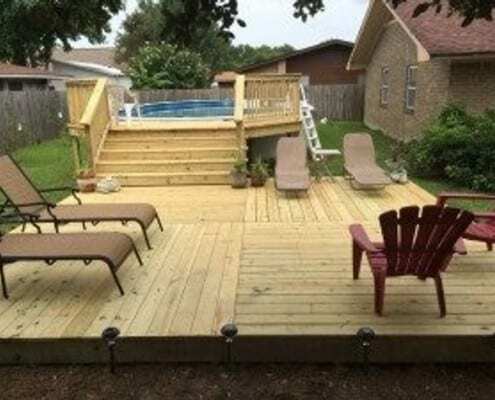 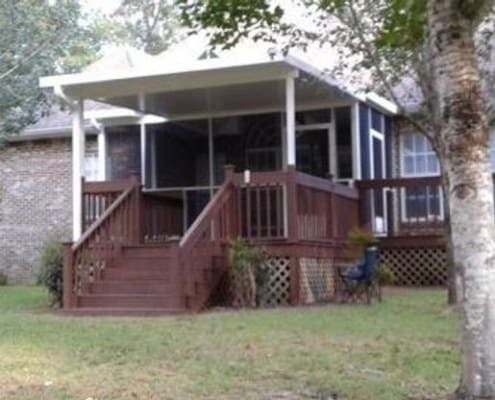 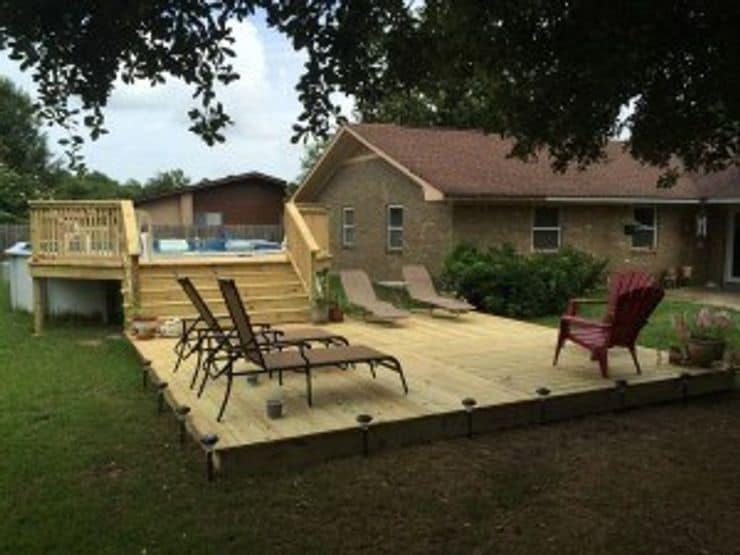 We are a long standing deck builder in Gulfport, Hattiesburg, Biloxi, Bay St Louis, Ocean Springs, Jackson, Pascagoula, Lumberton, Mobile AL & surrounding areas. 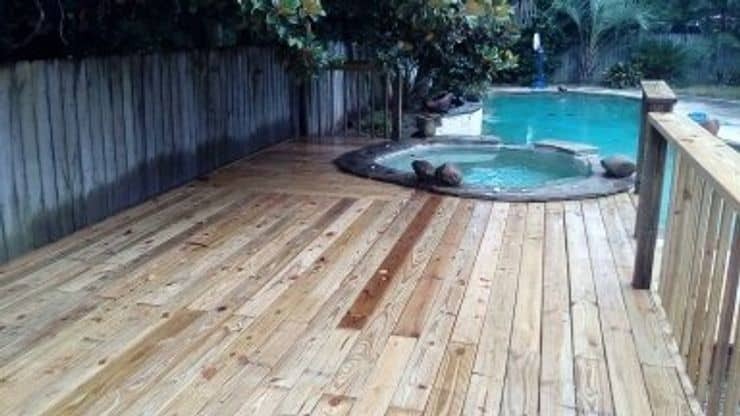 Call us today with your ideas and preferences and see how our 25 years of experience can benefit you.